I'm sorry for the crazy long title of this thread but I had to put all the information in there to show what's going on. First off.... READ THIS ARTICLE and see the sad truth about Rockman and Capcom and Nintendo! In a post-Nintendo Direct interview, Smash Bros. series creator Masahiro Sakurai revealed the origins of Mega Man’s Final Smash attack and explained how troublesome it was to get permission from Capcom to do so. How embarrassing... but there is this big and huge hint!!!!!!!!!!! Sakurai has hinted that he might delay Smash Bros. 4 in order to sneak in an entire Mega Man game while he still has the opportunity. I THINK THIS IS ANOTHER REASON WHY THE WII U VERSION IS GETTING SSB4 LATER. SAKURAI IS ADDING AN EXCLUSIVE MEGA MAN MODE TO THE WII U VERSION. What do you guys think???????? I got completely shocked and sad when I read the part "Since this is probably the last time people will see Rockman"
I KNOW. Sakurai revealed alot!!!! @Blast I can't help but feel you completely missed the point about Flame's post. 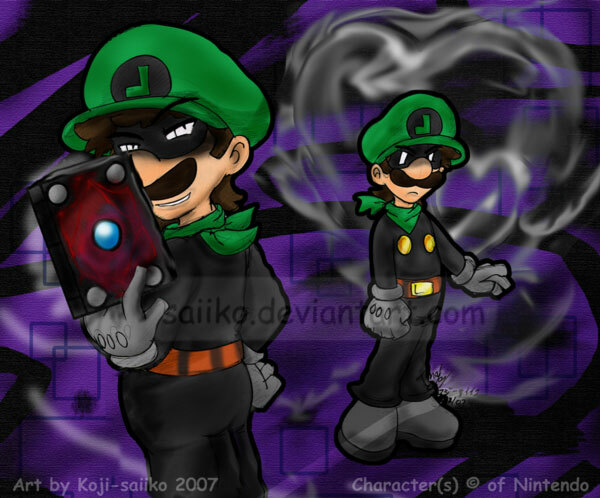 @Dark-Luigi Hahah whatcha mean? I think Sakurai was referring to classic Rockman. What did I miss? I've been told that this article was fake, so...yeah. This is unquestionably for the sake of humour. The news comes from a satirical website and that site is the only outlet that "reported" it. Take a gander at some of the other recent posts to get a feel for the site's overall The Onion-esque content. Besides, if this was legitimate the rest of the gaming press would have covered this at least halfheartedly. This post is from early April and there's hardly a peep outside of the site for an interview allegedly held with a major industry figure after a notable Nintendo conference. You can bet sites would be using this to attract disgruntled fans in droves. It's also extremely dubious that Sakurai would be at liberty to casually disclose this sort of information in such depth. love when bad news are fake! OHHHHHHHHHHHHHHHHHHHHHHH so its fake? Haahhah I had no idea. @Blast Wha...? Uh, @GSF said he was disappointed after reading that part of the words. Yet, you ignored it, and said he showed tons of info. But whatever, like @Mizroe said, it's probably fake. EDIT: Yep, others agree too, lol. OT, but some of the articles about Capcom on that site are hilarious. Looking through the related links on that article and found a few gems like this and this (language warning on that second one). Quoted from the website which has the current top story about Disney replacing PewDiePie with a chimp to save money. Sounds like way more information than what Sakurai would normally give out. Are you sure this is even real? It gave me a good chuckle, but it's definitely fake.